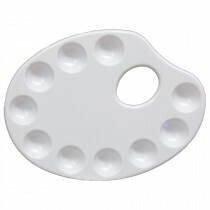 We have artists paint palettes designed for acrylic paints, watercolour paints, oil paints, gouache paints and even inks. 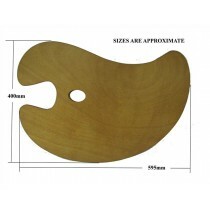 Choose from our wooden painting palettes in many different shapes and sizes such as kidney or rectangle. 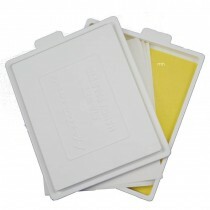 We have a range of plastic pallets for every budget from a simple 6 well child’s palette to multiple well airtight palettes made from plastic where acrylic paint easily peels off. 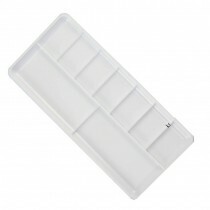 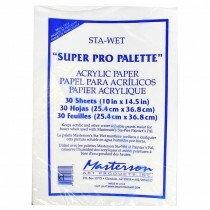 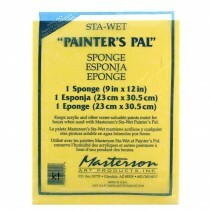 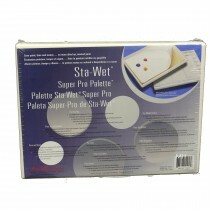 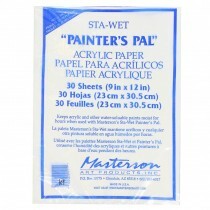 For ease of cleaning we have tear off palettes ideal for oil and acrylic painting. 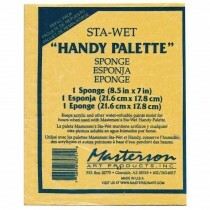 Take a look at one of the best ranges of artist palettes online.